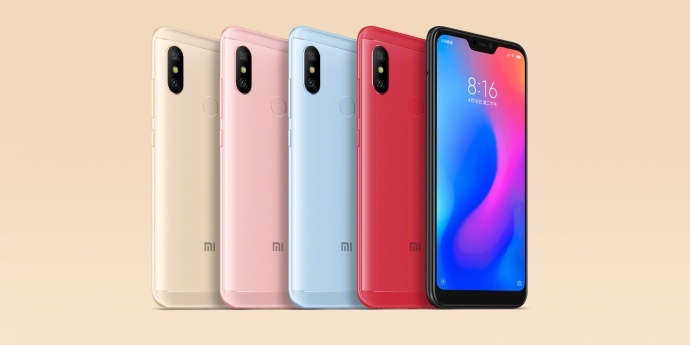 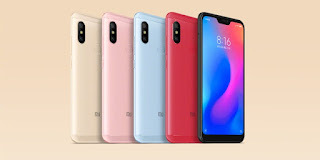 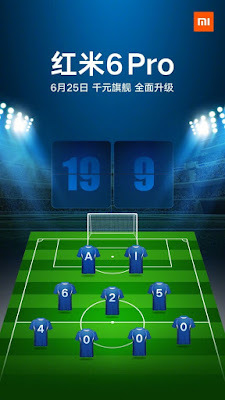 Xiaomi Redmi 6 Pro to feature a 5.84-inch (2280×1080 pixels) Full HD+ 19:9 2.5D curved glass display powered by octa-core processor with 2/3/4GB of RAM and 16/32/64GB of internal storage. 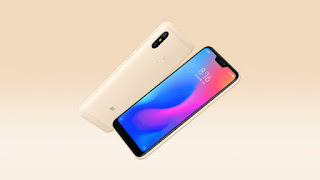 On Camera, it has a 12MP dual Rear Camera and 5MP front Camera packed by 3900mAh Battery. 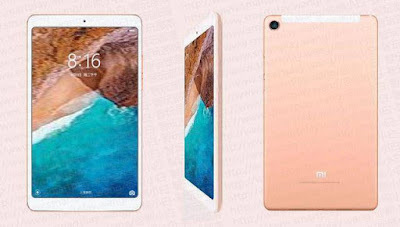 Xiaomi Mi Pad 4 expected to feature an 18:9 Display, Octa-Core processor packed by a 6600mAh Battery.